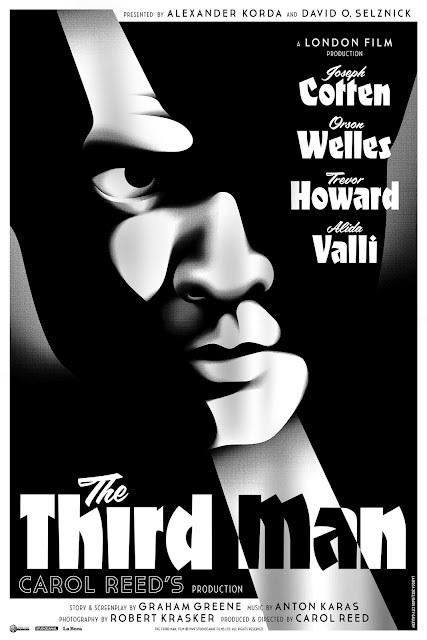 Dark City Gallery are thrilled to reveal the 3rd print in our British Cinema Series 'The Third Man'. The extraordinarily prolific and multi-talented design studio La Boca have created this knockout design for the 1949 British classic 'The Third Man'. These prints will be available to purchase from Wednesday 15th May at 17.00pm UK time, exclusively from www.darkcitygallery.com.